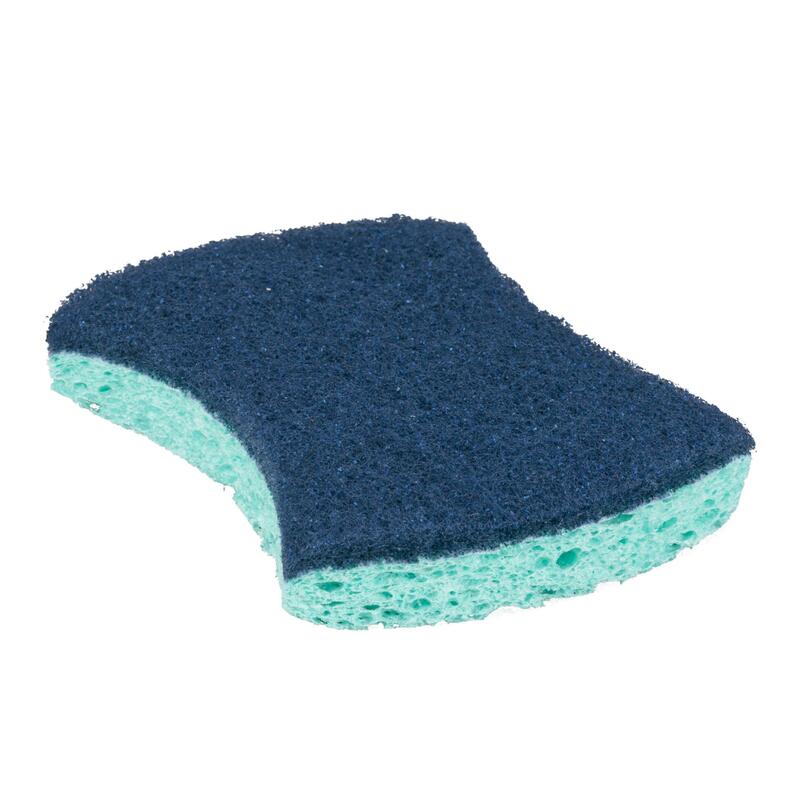 Scotch-Brite™ Power Pad combined with a sponge. ;Antimicrobial protection is locked-in to resist odors in the sponge. ;Up to 8 times less abrasive than other medium duty commercial scouring products Bow tie shaped dual-action scouring sponge. Jaco Aerospace and Industrial is your one stop resource for 3000 Scotch-Brite™ Power Sponge 20/CS and all of your 3M Products, Tapes, aerospace and industrial needs.